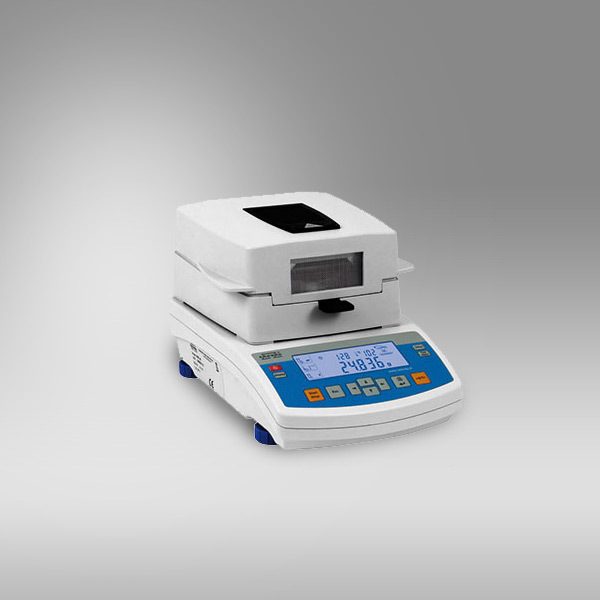 Moisture analyser is a measuring instrument designed especially for determination of moisture content in relatively small samples of various substances. Each moisture analyzer is equipped with aluminium weighing pan. Additional asset of MAC moisture analyzer is a specially designed kit for determining water vapour permeability through samples of different substance.